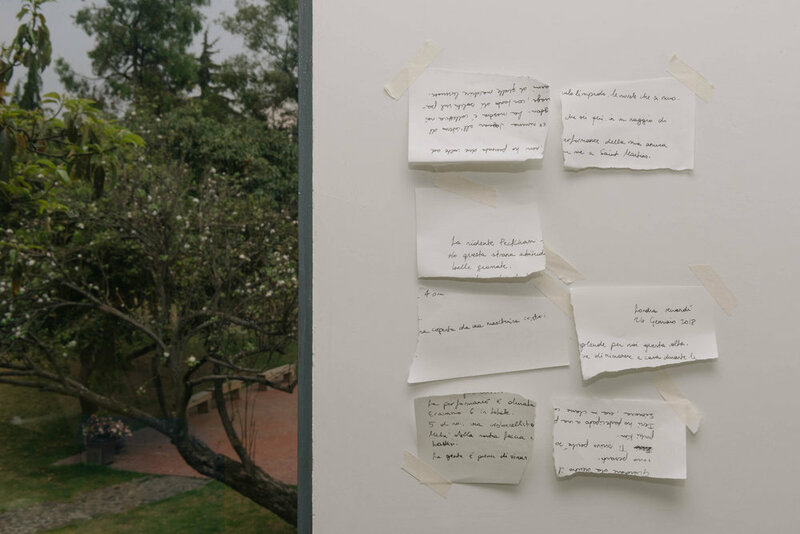 De cada carta unas palabras is the product of a unidirectional epistolary relationship. Started in mid-January, the letters were never sent to the recipient. 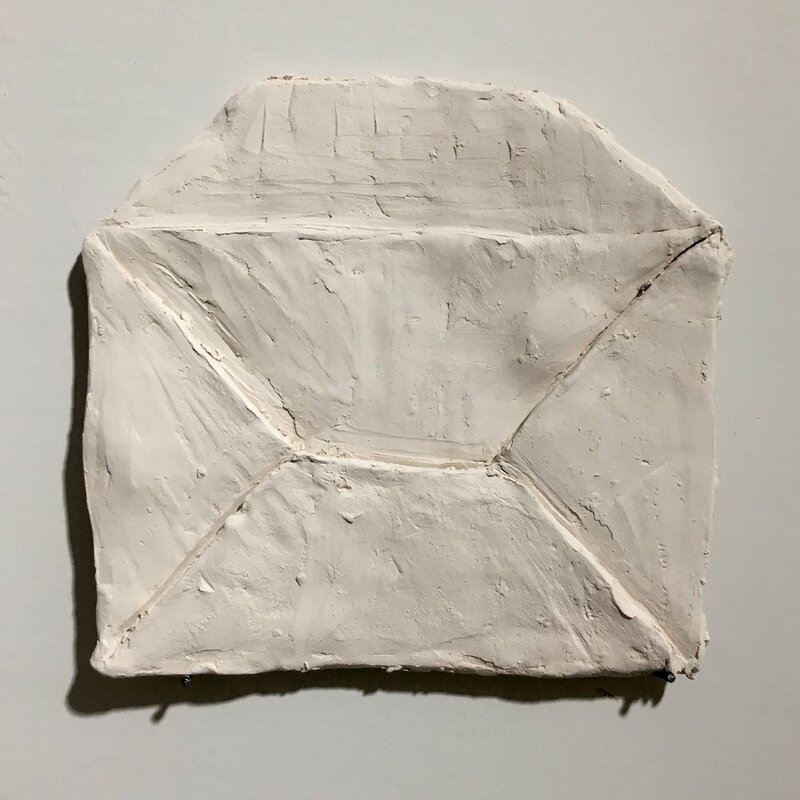 Even the last ten composed in Mexico City; trapped in heavy ceramic envelopes where they are protected, suffocated, mixed with matter.